Perhaps the grandest application of the general theory of relativity is in the sphere of cosmology. The theory is not merely useful here, but indispensable. 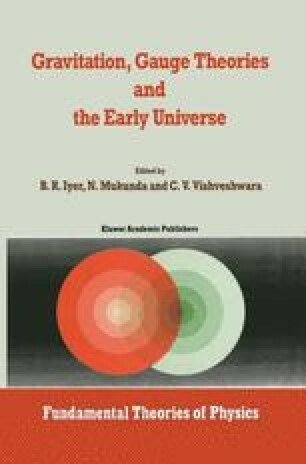 Starting from simple observational facts combined with a limited number of conceptual assumptions, one can build elegant cosmological models based on general relativity. These models have been quite successful in providing a framework for considering various physical processes in detail and in explaining cosmological observations.